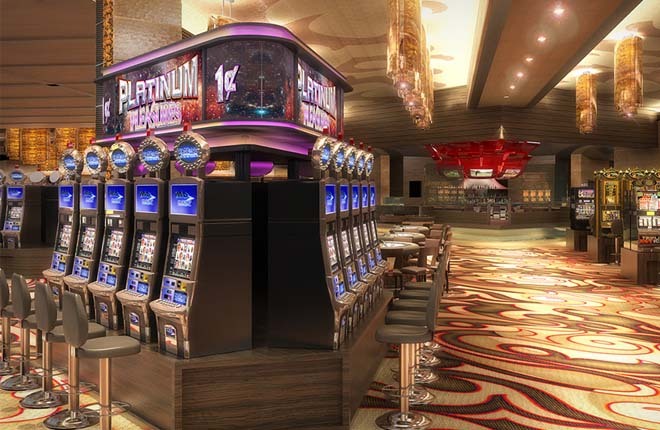 Mikohn Gaming is a former renowned manufacturer of slot machines. Its main important feature is the skill element in their bonus round. 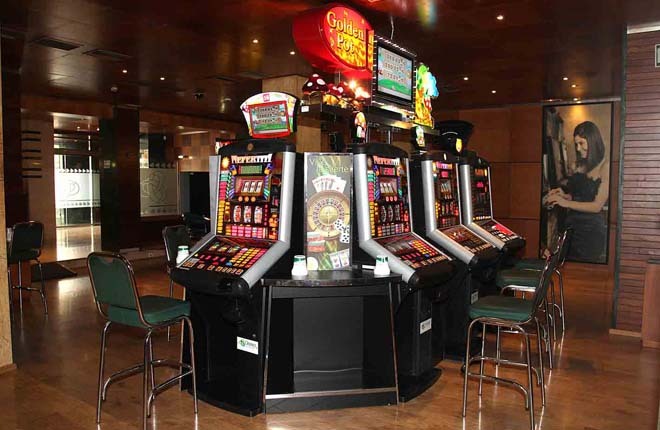 The Group’s principal undertaking was an interest in developing, manufacturing, building and marketing branded slot machine and table games, gaming machines, gaming products including signage and progressive jackpot systems. 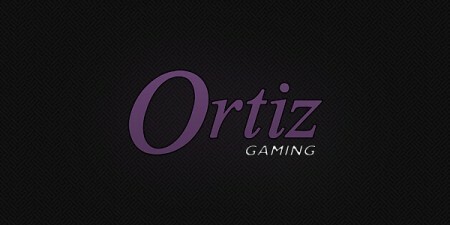 The company initially dealt with two segments – gaming operations and products. The gaming operations segment became popular for its slot machines ‘with a twist’. These machines were based on popular board games and required players to answer questions to improve their chances of winning at the slot machines. Progressive Gaming has its headquarters in Nevada, US but boasts offices in England, Holland, Australia and the Netherlands. 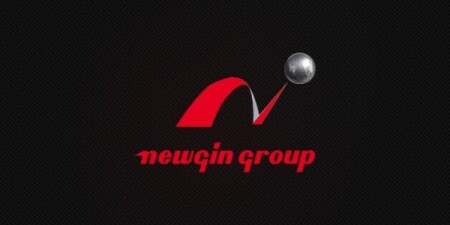 The company employs over 300 full time staff-members around the globe. Mikohn Gaming, originally incorporated as Mikohn Inc. in 1986 is well known for pioneering and marketing the technology for ‘progressive jackpot systems’. This system is being used by casinos in order to help keep a track of clusters of slot machines and other gaming machines. 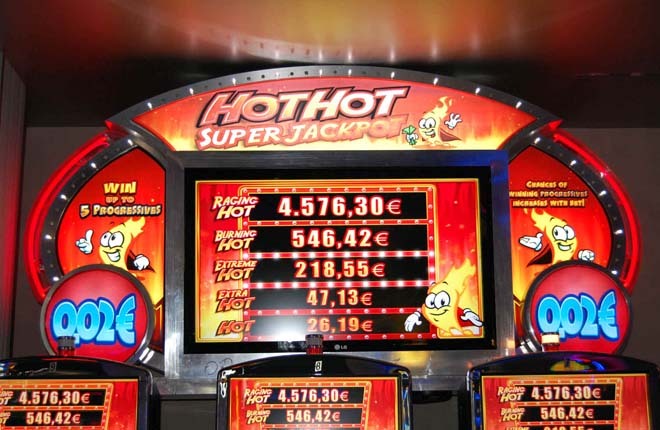 The software Mikohn featured in their products allowed casino managers to determine the rate of occurness of a jackpot and frequency of payoff based on player participation at connected machines. 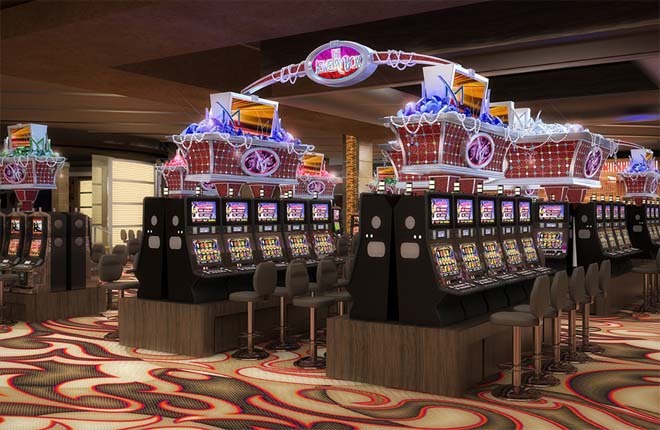 Another important segment dealt with by Mikohn was gaming products such as interior and exterior casino signage, player tracking and electronic components used in progressive jackpot systems. 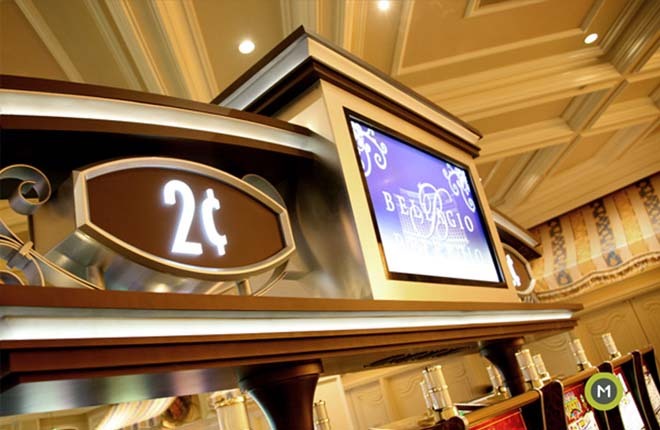 As a consequence, they developed signage utilizing light-emitting diodes (LED) displayed the current jackpot amount. They had the specific purpose of attracting consumer attention with flashing, traveling, and eye-candy moving displays, as well as animated and graphic displays of impressive colors, such as bright red, green and yellow. The company’s Mystery Jackpot software set jackpots based on a schedule, while Bonus Jackpot software provided the opportunity for random jackpots in addition to the regular payout. Mikohn was purchased by Progressive Gaming International, however in 2009, Progressive filed for bankruptcy and their assets were purchased by IGT. In 2014 Advance Gaming (NZ) Ltd created a state of the art jackpot display controller for use with Mikohn’s Super Controller CON2. 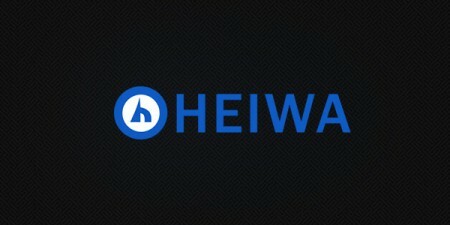 The company has developed a worldwide name for itself and its products can be found at virtually every licensed gambling casino on earth. Mikohn Gaming takes great pride in its series of table games, many of which have won awards for their creativity and fun elements. The company is continuously improving on older, traditional games and introducing exciting new ones to thrill their gambling public. Mikohn Gaming seems to have left its mark in virtually every aspect of the casino gaming industry. Besides the awesome selection of games that this company produces (of which you were presented with a tiny sampling in lines above), the company is active in many other segments of the industry. Casinos, gaming suppliers and lottery operators know that their needs can specifically be met by Mikohn Gaming. From a wide selection of games to a suite of software products that allows casinos to track wagers placed at tables, there is absolutely nothing, it seems, that this company doesn’t deal in. The company also holds exclusive rights to a number of extremely popular systems, including the XpertX Keno System (except in the state of Nevada) and limited distribution rights for the TableMAX video table. With all this in mind, it is only natural to assume that Mikohn Gaming will continue to develop within one of the fastest-growing industries in the world and gamblers will get to enjoy its fantastic products for years to come.